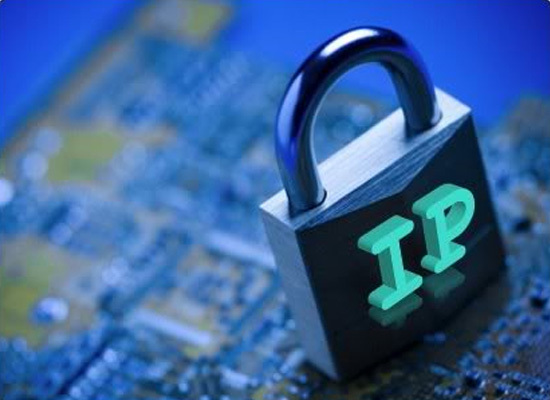 Track a person's IP in a Chat Session | Kanishk's Technical Blog. Note : This tutorial is only meant for educational purposes and not for any type of criminal purpose. I've come here after a long period of time.This time, I'll be teaching you about how do you track your friend's or enemy's (it doesn't really matter) IP Address (Internet Protocol Address). Do not be mistaken that what I'am going to teach you is something like most of you may have heard or tried doing via your terminals (Command Prompts). The one with terminals has many minus points, like - It takes lot of time, shows lots of results out of which you can hardly ever track the IP Address of the person you were trying to. Many of you people must have tried doing that and found it useless. Well, in this trick, I'am not going to tell you about any of those boring tricks because what I teach you is meant for an average computer and explain in each and every detail so that it leaves no questions left. What we'll be using for this tutorial is different from any other software/terminal. We'll be using a friendly site for the purpose of tracking IP Address of the desired person. 3. A landing page for your friend. Click Here to go to Chat-Track.net website. Sign-Up for a new account (Don't worry it doesn't require an E-mail ID to sign-up and its 100% FOC). Scroll Down the page and you'll come across some pictures which will be "landing pages" for your friend. In the above pic, copy the link which is something like - http://www.chees.spacesocket.com?gr-12345 and paste it in the chat-box of your friend. Wait for some time until your friend clicks the link, ask him where he has saw the picture or not if you want. After he has click the link and saw the picture, go back to the homepage which you entered first (from where you selected the landing page). Now, You'll get the result on that page. The Result contains info about your friend like IP Address, Country, Nearest City, Longitude, Latitude, Browser, OS, Remote Computer Time, etc. After you've got their IP Address, you can know about there location, and more. You can also hack into their computers, but thats another topic. You can track IP on this Site. y have you permanently shut down??? too busy ??? ?